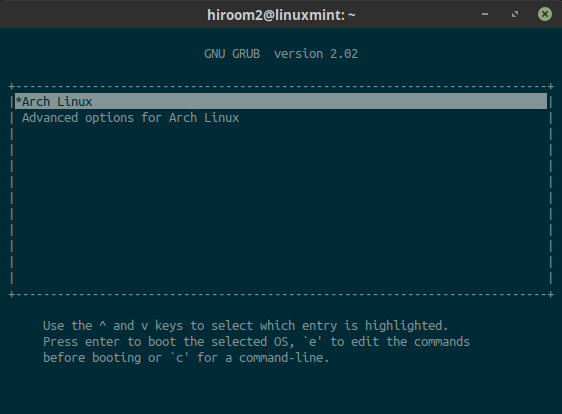 This article will describe changing GRUB2 and Linux to serial console. This is not for desktop environment but embedded system and virtual machine environment. 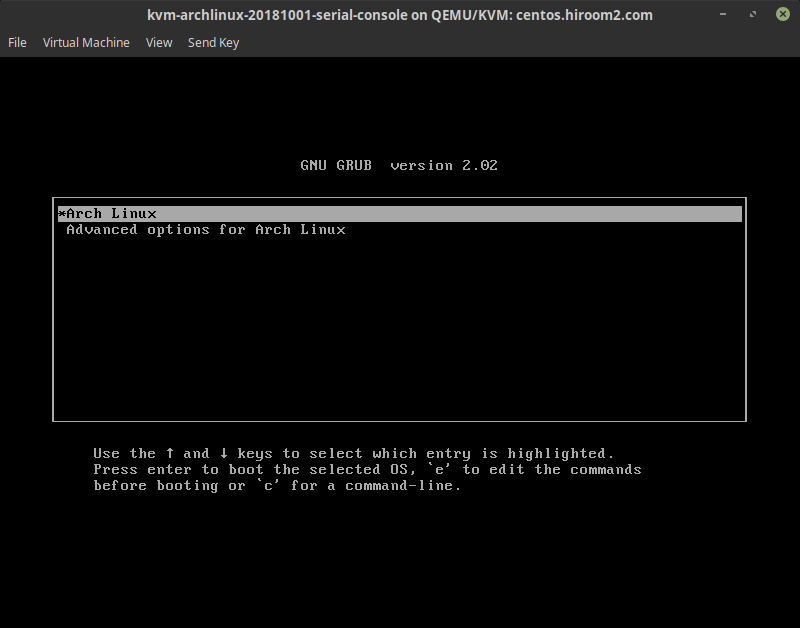 Change GRUB terminal to console and ttyS0. This will provide one GRUB to a monitor display and serial console. 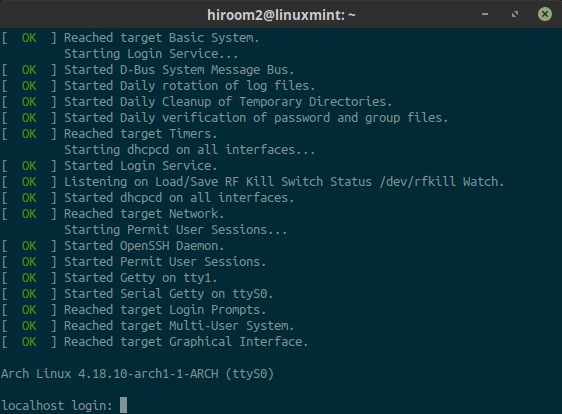 Change linux kernel console to tty1 and ttyS0. This setting will be taken over to userland, and there will be two login prompt for tty1 and ttyS0. GRUB to monitor display is as below. GRUB to serial console is as below. 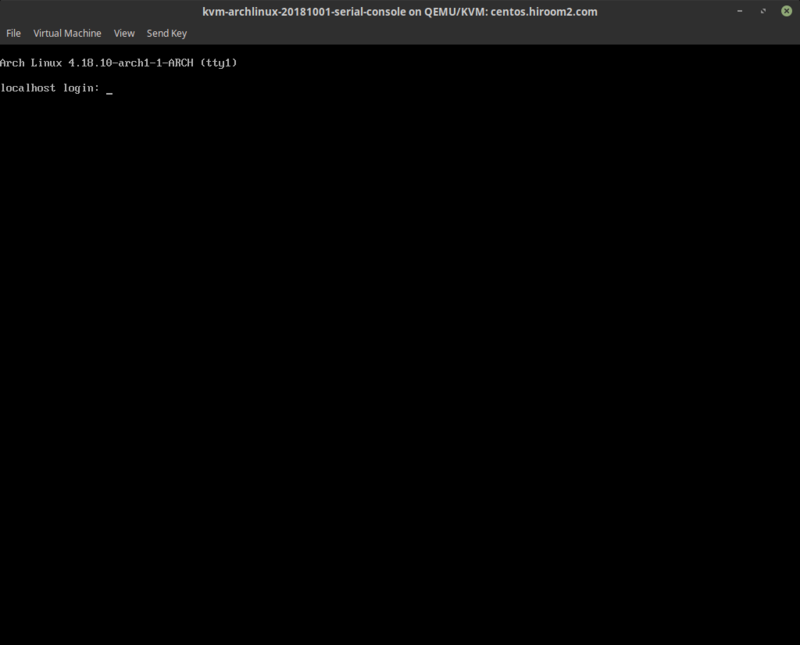 This article used "sudo virsh console <vmname>" for connecting serial console. Login prompt to monitor display is as below. tty1 is displayed with press Ctrl + Alt + F1. Login prompt to serial console is as below.